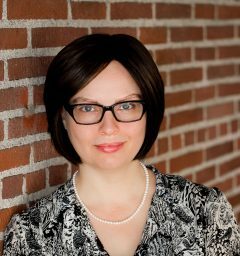 USC Thornton alumna Sara Hiner (BM ’04, MM ’06) was recently appointed director of the Germantown Branch of the Settlement Music School in Philadelphia. Settlement, one of the oldest and largest community schools of the arts in the nation, provides financial aid to more than 60% of their students in music, dance and the creative arts. Before joining Settlement’s Germantown Branch, Hiner worked as the assistant dean at the Colburn Community School of Performing Arts.